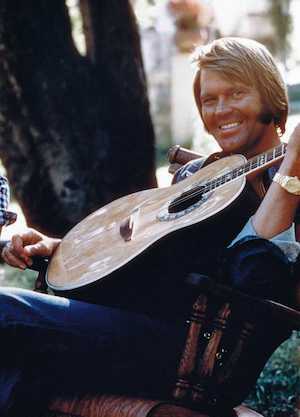 As one of the first global crossover superstars in country music in the ’70s, Glen Campbell rode into the charts like a rhinestone cowboy. With a career that spanned six decades, he’s one of the most influential musicians of the last half of the 20th century and helped define what’s come to be known as country-pop. 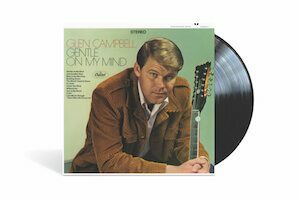 Now Campbell’s career defining albums on Capitol Records – Gentle on My Mind, Wichita Lineman and Galveston – are being reissued on vinyl for the first time in decades on 24 March 2017. 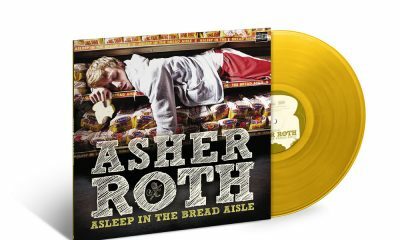 It’s been a long time coming for fans and collectors alike, but all three albums are getting the deluxe reissue treatment, with each album being released on standard black vinyl and housed in replicas of the original sleeve art along with a limited edition colour run to come. Before he was dominating the country and pop charts with ‘Gentle on My Mind’, ‘By the Time I Get to Phoenix’, ‘Wichita Lineman’, ‘Galveston’ and his signature song, ‘Rhinestone Cowboy’, Campbell played guitar with a group of legendary LA session musicians called the Wrecking Crew. 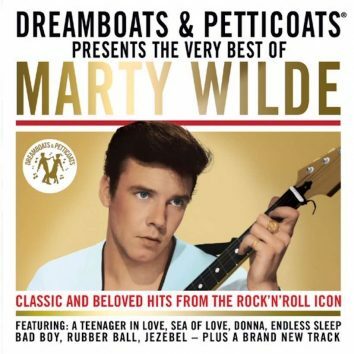 His guitar credits extended to everyone from Merle Haggard, Frank Sinatra, Dean Martin, Nat King Cole, Elvis Presley, the Righteous Brothers, the Monkees and the Mamas and the Papas and others. He was also briefly an honorary Beach Boy, having played guitar on Pet Sounds, he was asked to fill in while Brian Wilson was incapacitated and toured with the band from December of 1964 until March of 1965. After securing a solo deal with Capitol in 1962, he first real big break would come five years later with the arrival of his breakout album, Gentle on My Mind in 1967. 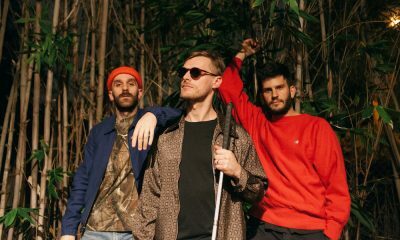 The title track was the perfect showcase for Campbell’s golden voice and his impressive musicianship was further supported by his old Wrecking Crew boys. 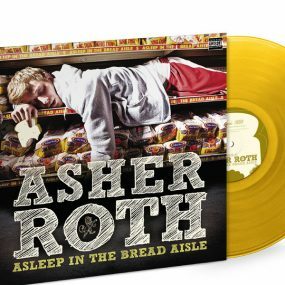 As his first major hit, the single was the first to go to No. 1 on the country music charts and reach platinum status. The song earned him his first two Grammy Awards and its crossover appeal would help launch his television career. 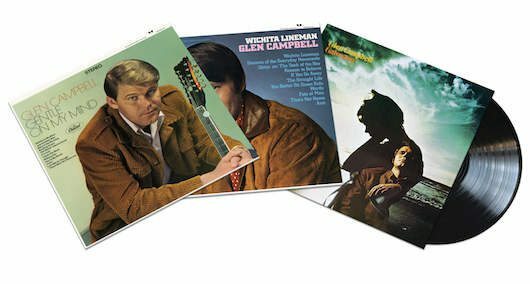 Just as his entertainment career was beginning to blossom, Campbell released Wichita Lineman on 4 November 1968. No one could have guessed it titular track, a blue-collar anthem, would become part of the American songbook. Campbell tapped the talents of Webb once again to make chart topping magic on his next album, Galveston in 1969. 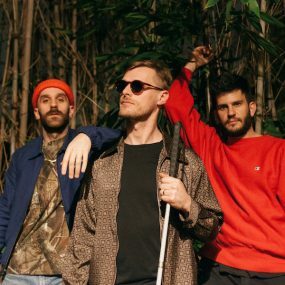 The title track returned to No. 1 and the follow up single, ‘Where’s the Playground Susie’ also found crossover success. Meanwhile Glen was also invading the airwaves of America, hosting his CBS comedy-variety show, The Glen Campbell Goodtime Hour and starring in the John Wayne western, True Grit – all in the same year. A truly American blend of country, folk and pop rock combined with lyrical complexity and sweeping orchestration, all three of Campbell’s records are pop masterpieces and demonstrate his lasting influence as an artist. Gentle on My Mind, Wichita Lineman and Galveston are out on 24 March 2017 and available for pre-order. 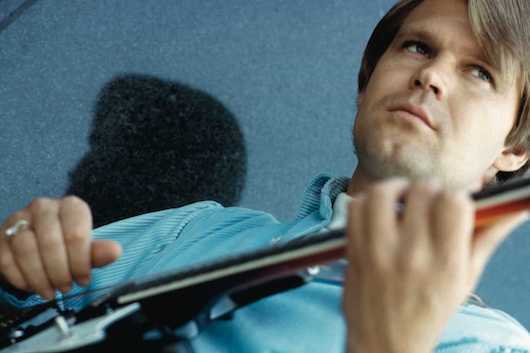 Click here to follow Glen Campbell’s Best Of Playlist and stream below.